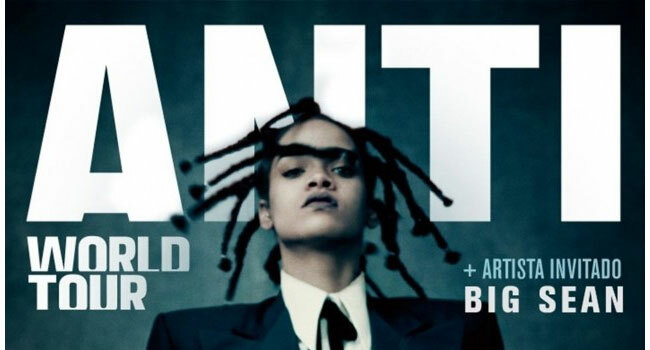 Rihanna will be in concert in Barcelona on July 21 with “The Anti World Tour” to present her latest album “Anti” which went on sale in Spain last February. Rihanna’s performance in Barcelona will be the only stop the singer will perform in Spain during this European tour. The concert will be at the Palau Sant Jordi and the tickets are already sold out. Because the Barbadian diva arouses passions wherever she goes since her career as a signer took off in 2005 with the hit “Pon de Replay”.